Get air temperature and relative humidity accurately and easily on Raspberry Pi using the serial port! Air temperature and relative humidity are very common parameters that need to be measured. We've been using the well-known DHT22 but we find it very innacurate as well as unstable. Also, Raspberry Pi doesn't come with a built-in ADC, and using analog sensors isn't easy. With EzTemp you get a professional relative humidity sensor by Honeywell and an accurate thermistor that you can read using your UART pins on Raspberry Pi, your PC or any other serial-capable device. You just send a 1-byte command to the EzTemp and it will take readings of humidity, temperature and an external signal you connect. EzTemp will send the data back through the serial port. EzTemp features a professional-grade Honeywell HIH5030, 3% accurate from 11-89% RH (7% at 0-10% and 90-100%), as well as a 10kOhm 1% thermistor. Sensors are read by a precision 12-bit SAR ADC. 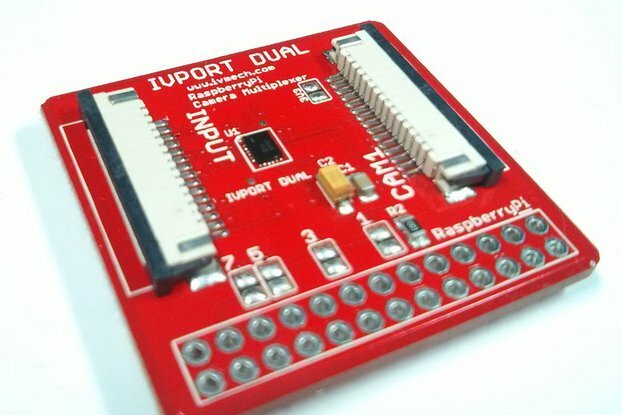 You can also connect an external sensor to the ADC to use it on Raspberry Pi. We're open-hardware fans. We publish the source on GitHub. 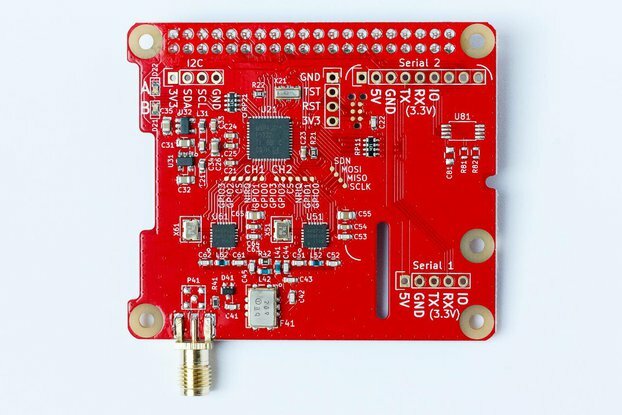 Schematics, Layout, BOM and firmware are available for anyone to see, improve and create their own designs. This means we could work together on the firmware and design awesome features! 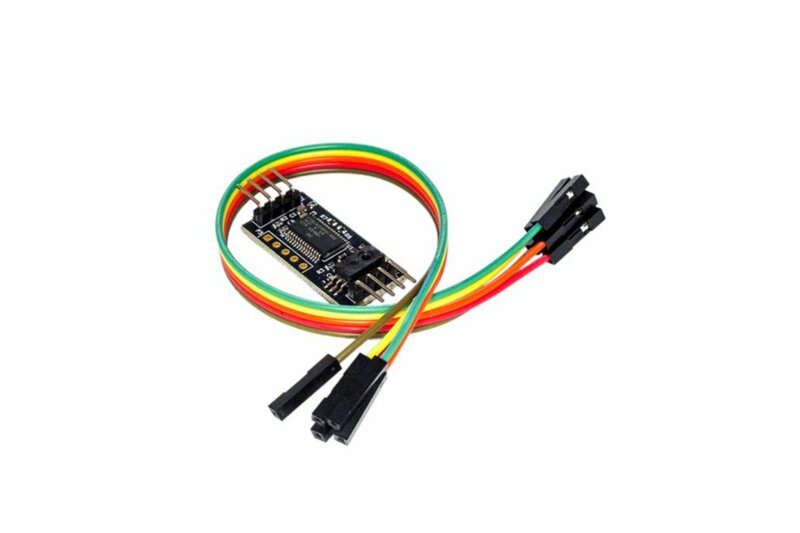 The on-board PSoC4 device runs a bootloader, so you can upgrade its code easily using the serial port on your computer. Also, you can run your custom code on EzTemp for your own applications. 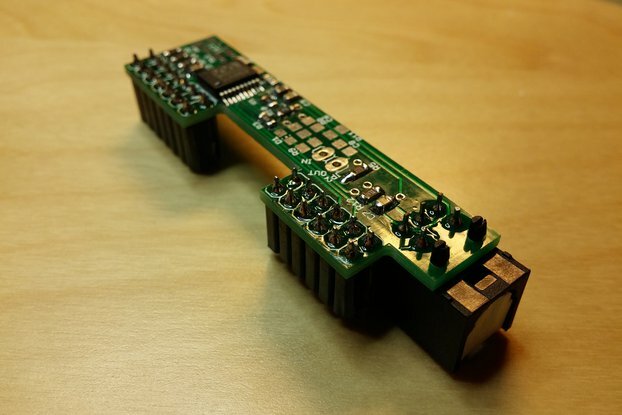 It can work as a standalone microcontroller board! EzTemp was funded thanks to a group of 54 backers on Indiegogo, check out our campaign! EzTemp was easy to setup and program, but is very inaccurate, compared to Maxim DS18B20 for example, 15-20% difference in degrees C.
Hi Ian! thanks for your feedback. There is a firmware upgrade available with a re-calibration of the thermistor, because the factory data was indeed inaccurate. New EzTemps ship with this new firmware since April 10, but we don't want everyone to upgrade before having feedback from new buyers. We are also working in an automated way to upgrade the EzTemps from the Raspberry Pi, without using the Windows-based bootloader tool by Cypress. Meanwhile, you could do that with a Windows PC, we'll email you some instructions asap. Thanks again Ian, your feedback keeps us working on improvements!